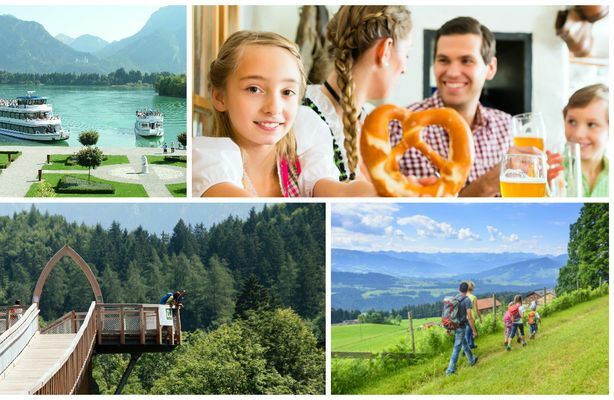 Make a date with the holiday region of Allgäu. During your holiday or short-break to the area, Füssen is happy to have you get to know the city by sightseeing, museum visits, while hiking or while simply enjoying yourselves. The festival hall, located right on Lake Forggen and opposite the King's Castles, as well as other organisations, inviite you all-year round to visit and experience the varied and colourful culture on offer in Füssen. Füssen is the city of lute makers, who incidentally formed Europe's first lute makers guild here in 1562. Even if you're only here for a few days, and if you're interested in musical instruments, pay a visit to the Füssen's city museum at the St. Mang monastery. It's worth it just to see the building! In Füssen and the surrounding area you will be enchanted by the magical buildings and architecture. 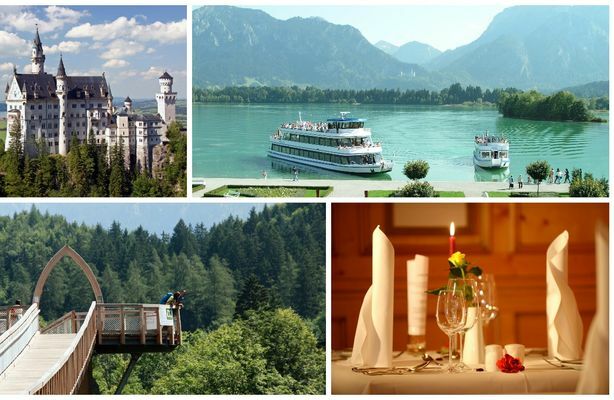 Of special appeal is of course Neuschwanstein Castle, enthroned just 4 kilometres away from your Luitpold Park Hotel in magical Allgäu. Whatever you do, don't miss out on an experience with Allgäu's nature. During your holiday or short break you can easily get up to the Alps using the cable cars around Füssen. If you take the Tegelberg cable car, you'll even get a bird's eye view of Neuschwanstein Castle. Another highlight is the Lech Waterfall. Just south of Füssen, the river cascades 12 meters into the foaming depths. 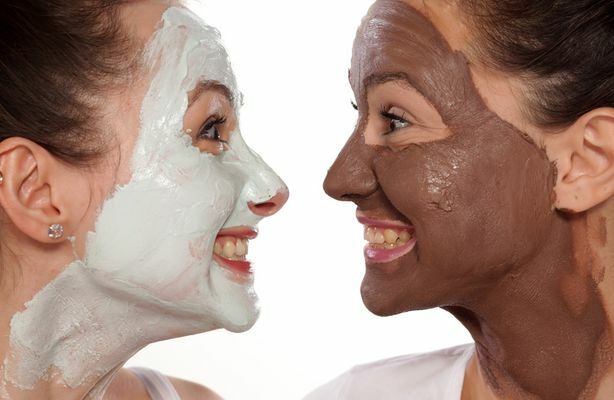 The Forest Adventure Centre with its themed routes, forest playground and tree-top trail is an attraction for young and old where everyone can have their fun. 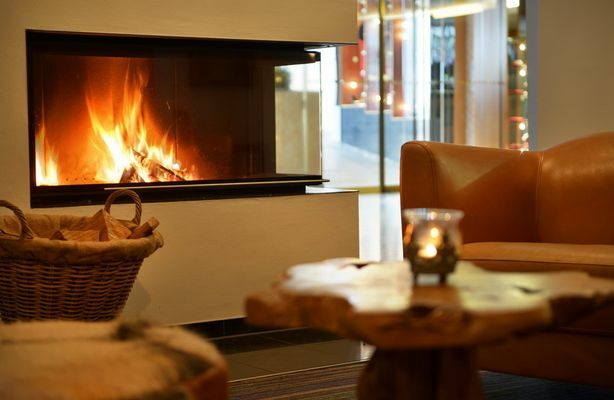 At the Luitpold Park Hotel we welcome you all-year round for a 4* stay. Reserve our packages now ... 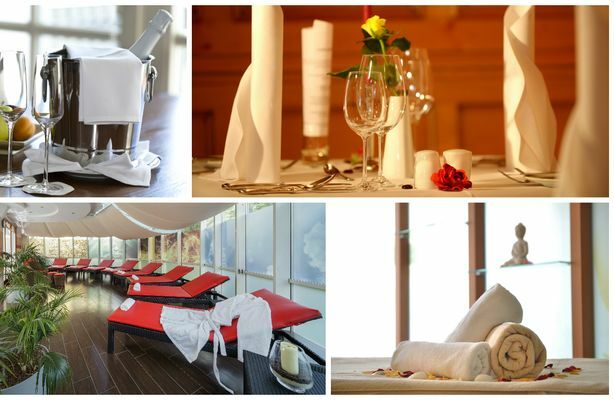 Along with the overnight stay there are also attractive services included in your holiday and short break in Allgäu. 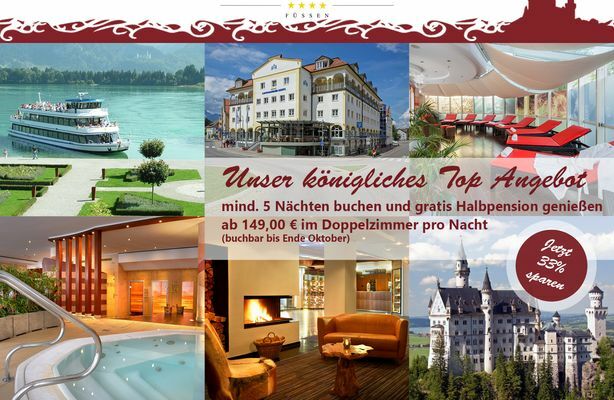 Visit us "in every season“ in Füssen or book some relaxing days over Christmas and the New Year.